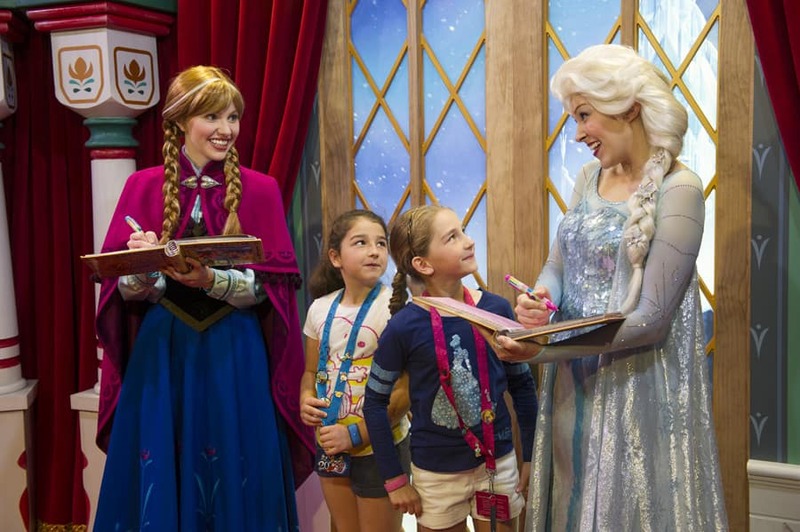 Are Fast Pass selections still available for the Elsa and Anna meet and greet at Fairytale Hall? Hello, sorry me again – I am also confused with the Disney Festival of Fantasy Parade – do you need FastPass+ for this? Is this not something everybody can view as they characters parade? This is also greyed out for me. Thank you. Hi, we are off to Magic Kingdom in August and my 4 year old is desperate to meet Anna and Elsa, however my FastPass+ won’t allow me to book them, they are greyed out. I have booked Cinderalla, Rapunzel and Ariel but really the frozen princesses is who she would love to hug – please help! July 7, trying to book fast pass for Anna and Elsa like everyone else for a 6 year old. I checked two times 30 days out(during the day) and now tonight checked at midnight and it still says standby available. What does this actually mean? Does that mean they have all been taken or they are not available yet? Would love a few pointers from someone. Thank you. Help! I tried making a fastpass to see Elsa and Anna for only 1 person in our party and it worked! I was so excited to get through that I booked it. Now, the only person in the party seeing Elsa and Anna is a 4 year old. Will they let me in with her? What about her 8 year old sister? Will they let her in instead of me? This week while looking at the My Disney Experience app I noticed that Anna and Elsa have greeting times listing for the afternoons at Epcot. Are they greeting at EPCOT along with Magic Kingdom or is this just an error with the listing? Just out of curiosity, when will Anna and Elsa have their induction into the Disney Princess franchise? Do you know when Anna & Elsa will become available for FastPass for the last week of May? dying to see Elsa and Anna. going to be in DW from May 26 – May 30th. 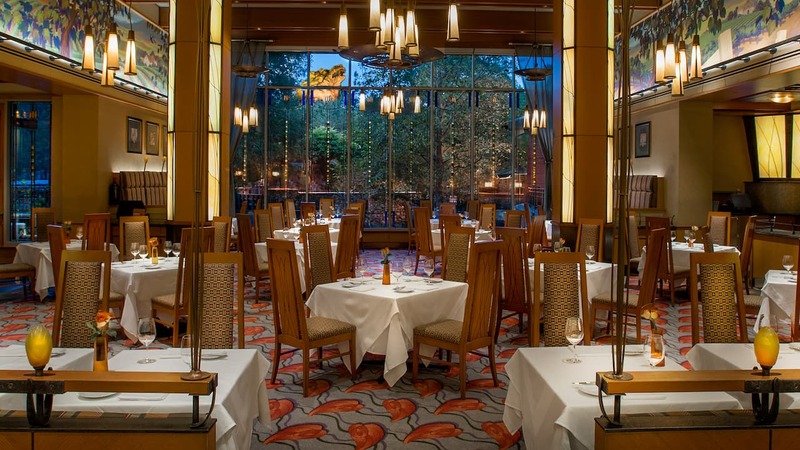 Have breakfast reserved for 9:20 am on Monday May 26th at Cinderella’s table. I had been searching everyday to be able to get a FastPass to meet them because there was a 4hour line to see them at Epcot 8 minutes after the park opened! I was able to finally get one for May 21st today and there were plenty available 🙂 Thank you Disney! It seems they were waiting for the move to open up the fast pass + for the experience. We were able to book ours yesterday for our trip on 06/01. It should be available now! I have been having loads of problems getting Anna and Elsa Fast pass tickets for my family for when we go at the end of May but yesterday loads of new tickets became available. I was able to chose any date during my two week break where previously I couldn’t get anything. Any word on if dates in June will have the Fast Pass + option for Elsa and Anna?? I keep checking for our travel dates, June 9 to 16th, and all I see is “Stand-By Only” … is it that this option is fully booked or is that these dates have not been release for this Fast Pass + experience? I was able to get FastPasses to meet them, but I did it at midnight on my 60th day out. Also, the first available ones were on the 8th day of my trip, so they’re going FAST! This may have been answered already, but will Anna be wearing her coronation dress like she does in the Festival of Fantasy Parade? I did not get the option for fast pass. We are going from april 2oth to 25th. We’ll be in the line for April 21th. Other than the princess hallway where else could we be able to meet them? I have to little ones excited to meet them. Were all the Anna and Elsa fast passes taken in 1 day!? Will this make stand by even longer? Hi, my family is visiting the May 21-28 but when I went in to reserve our fastpass times for Anna and Elsa it shows Standby Only for every day of our vacation! I called customer service and they said that means there are no more time slots available. Will any be added?? Hi Jennifer, We have our tripped booked for 06/01 and our fast pass is available but Meeting Anna and Elsa has been “Stand by available” since it opened up. It also seems a lot of people are having this issue. Do you know why it is not an option? Curious about the “standby” as well. We are going the second week of May. Megan – They are moving to Magic Kingdom on April 20th. Until then, they are at Epcot. Bill – They are probably already gone. I have fast passes for them on May 23rd. They have been released but keep checking in case someone changes their fast passes. We are going to Disney 5/11 through 5/18, but no days are available for Anna and Elsa. Do you know when these dates will be released? Disney says to check back because they haven’t been released, but I’m getting conflicting information. We are going to Disney April 7-9. Will Anna and Elsa be at EPCOT?? If you don’t see them as a fastpass option that means there aren’t any available. I do not see anything specific to Anna and Elsa for a meet and greet – do we use the Cinderella/Rapunzel when booking fast passes and then choose the princesses we want to see when we get there? it is less them a month away where are the anna and elsa fastpass+ at? Hi- we will be visiting in late October and I would like to know if Anna and Elsa will be added to the line-up of princesses at Akershus…I have two little girls who adore Frozen and it will likely make the difference whether we decide to dine there or not. Since Akershus is a Norwegian restaurant it just makes sense 🙂 Thanks! Hi Jennifer! I am bringing my grand daughter in July. I reserved a breakfast at the Norway pavillion early one morning because I heard this was a good way to get into Epcot early and get in line to see Anna and Elsa. Do you think there will still be an A&E in Epcot too if “they ” are moving to Magic Kingdom? I also see Anna & Elsa greyed out and Standby only for FP+ for my family; however, I can select them if I am a solo FP+. Wondering why that is? We all have the same schedule and we have free time. I was seeing the fogged out choice of Anna and Elsa every time I tried (trip in May), but someone suggested to book for just one person and not everyone in the party. When I did that, I was given the option to book a fast pass + for Anna and Elsa! My only question: If I have a Fast Pass + under my name, can my daughter come in with me to meet them? Or am I the only one allowed in? I would say – keep trying. We are going to WDW the first week of May. As with everyone Anna & Elsa are a must! We found out by accident that they were moving & went home that day to try for fastpasses. It was grayed out for Rapunzel and Frozen. That night, my husband was able to get Rapunzel. I called WDW the next day and they told me that Frozen was already booked. The following day, we were able to get Frozen, but it looks like it wasn’t released even for the rest of that week yet! Good Luck! !